Keep your Air Conditioner and Furnace in tip top shape and avoid failure. 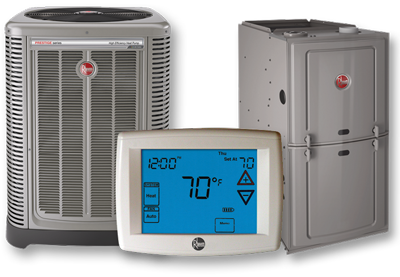 The best way to keep your air conditioner and furnace in consistent, working condition is to keep up with its maintenance. 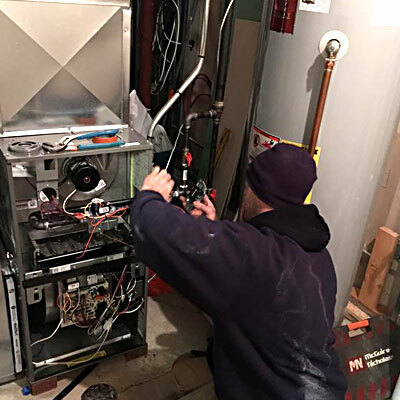 HVAC Maintenance, furnace cleaning and AC cleaning ensures that any small problems are found before they become major problems and more importantly, to avoid any issues at all! 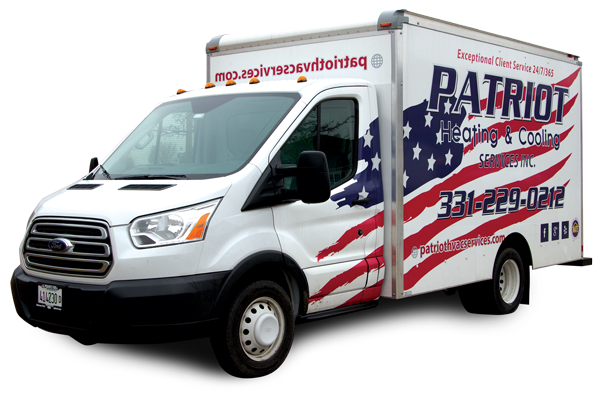 Patriot Heating and Cooling offers a maintenance program that helps you keep your units in tip top shape. 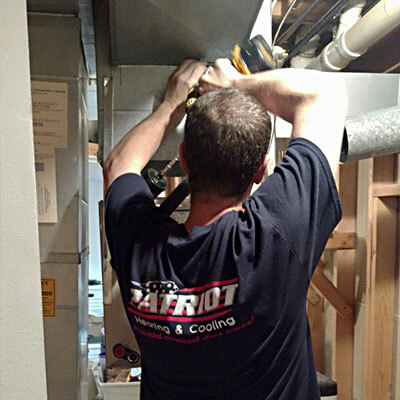 Our technicians will come by before each seasons begins to check on the status of your furnace and air conditioner to make sure there are no issues that need to be addressed, and will run a routine cleaning on your units.